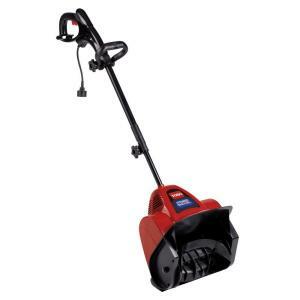 This is the summary of consumer reviews for Toro 38361 Power Shovel 7.5 Amp Electric Snow Thrower. The BoolPool rating for this product is Good, with 4.00 stars, and the price range is $89.99-$129.99. 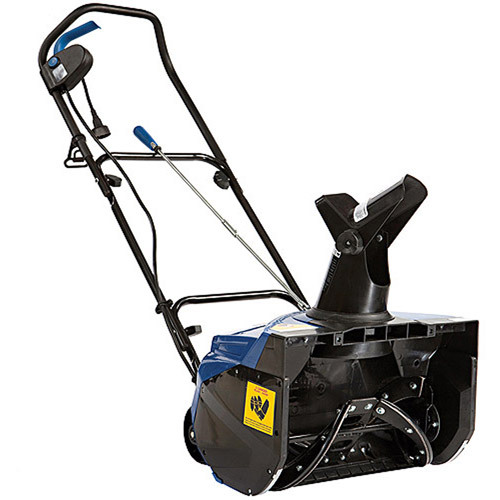 This great tool reduced the time it takes to clear our deck after a heavy snow from 1 1/2 hour to 10 minutes. My husband found this shovel invaluable in clearing 2-3 inches (depth of snow) at a time from our 20-foot front walk. 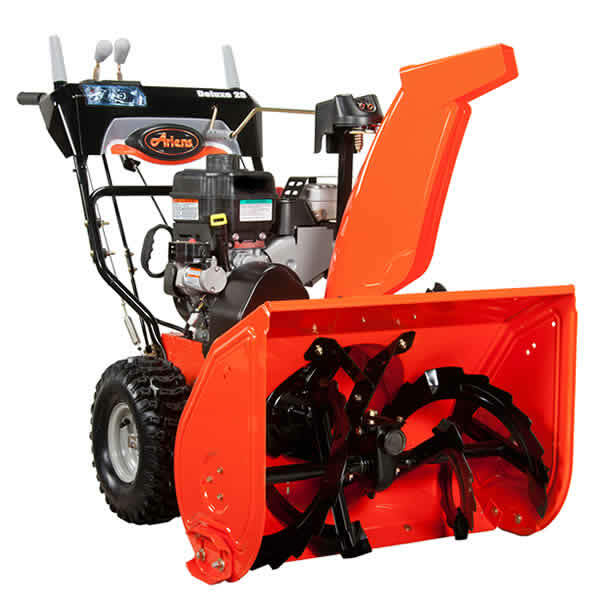 The first time I used it, the snow was a bit heavy and I was trying to clear a small deck. for a normal storm under 12" this thing clears the deck in minutes, and I don't mind going out there to do it a few times throughout a large storm. Bought this 3 years ago and used it 3 times. The shovel was able to clear the snow (4 inch deep) easily off our new deck (32' x 16') in half the time it'd have taken if shoveled manually. 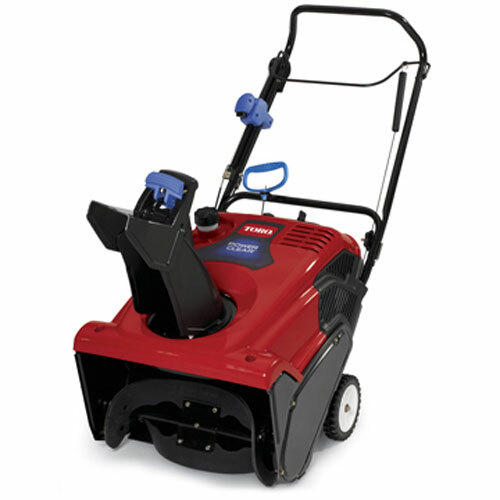 I bought this and used it for the first time this winter when our predicted 6" turned into a foot of snow. Purchased to help clear a large deck, the Power Shovel proved to be better than expected. My hubby bought this for me so that I could clear our deck and stairs easily. 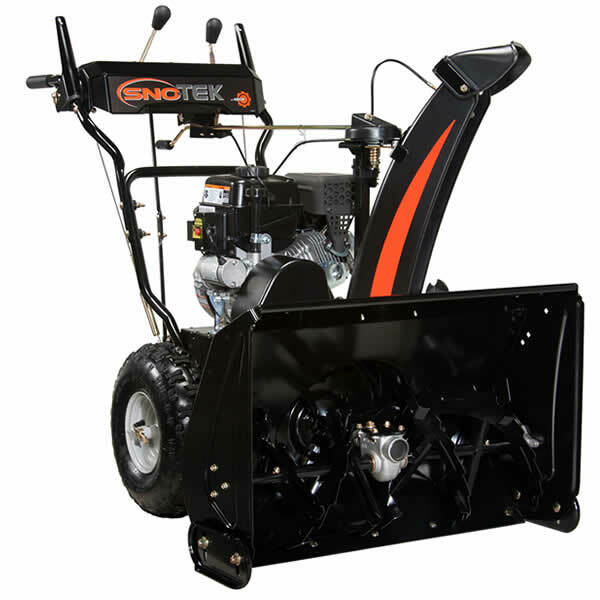 this product plows through heavy snow, wet snow, all snow! While this product isn't that heavy, its not light either. I thank you Toro for inventing this marvelous product. For the price and convenience, this product is an excellent value. That's what really drew me to this product. P.S This's my second winter with this product. 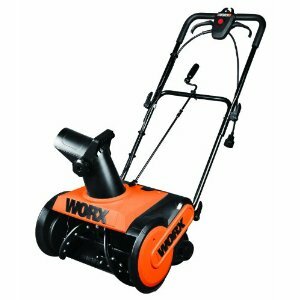 I'm a professional product designer and this snow thrower is a poor design and next to useless, no matter the price. The Power Shovel works very well for my small area. 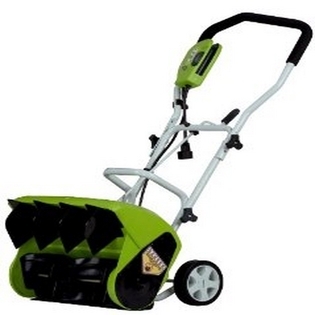 I got mine at Home Depot and it worked well in mild Ohio winters for several years. This snow broom works very well and saves the back and arms a lot of stress. This video tells about my experience with the first snow fall, and how well this works. For $99 ... well worth the price and it stores easily in the garage or a closet. It works particularly well when the snow is less than 6 inches, the wind isn't blowing, and there's no ice or frozen chunks in the snow. Once you adjust to using it -- holding, pushing and lifting -- it works well and does its job nicely. 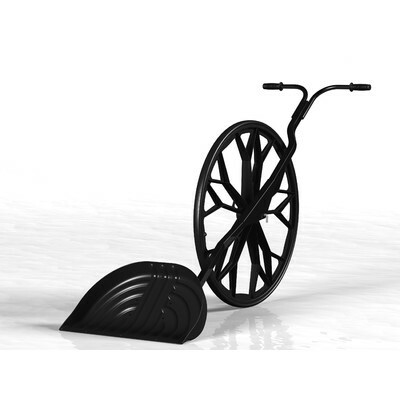 It's light enough to maneuver easily, and yet has enough power to blow even heavy, wet snow. It worked as well down to the ground as with light snow and I was finished quickly without working up a sweat, straining my back, or heart, like chipping away with a shovel would. The cord gets in the way, my cord actually keeps getting disconnected as well, can only blow in one direction, if the wind is blowing any other way you're out of luck, you've to keep the button pressed the whole time, and so on.. I've moved about 60 inches of snow with this tool this winter, including a 24-inch wet & heavy pounding back-to-back with a 12-inch storm. Feb. 2013 we'd 4.5 inches and I was amazed how well the toro worked. It really can't handle more than six inches or so of DRY snow. The depths less than 6-8 inches, no problem, depths over eight inches required skimming. The last snow storm was 15 inches total but I went out on the deck 3 times and It didn't take long at all, and surprisenly enough if throws the snow a good distance. This power shovel can only handle one or two inches of light snow and is only good for small area. 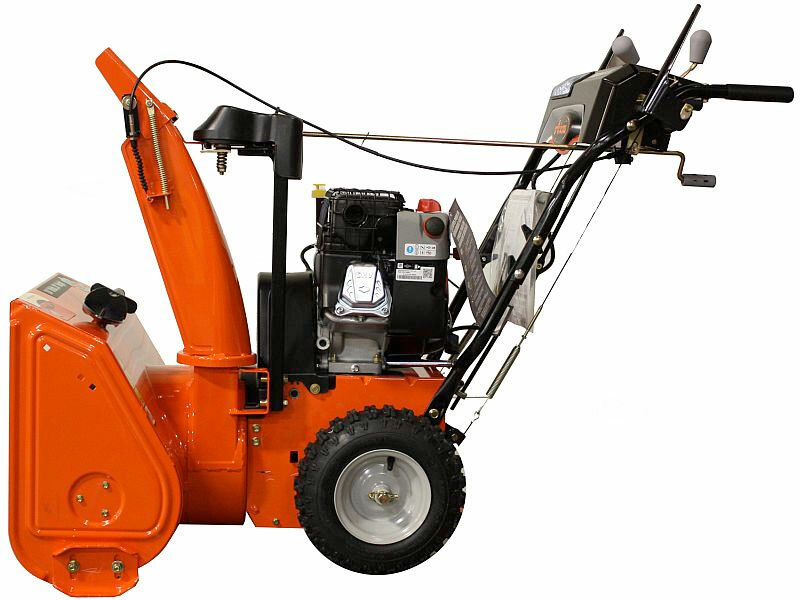 Around 7-8 inches, and you can still blow snow efficiently, but you've to push the unit through the snow with both hands, and it's harder work -- but still easier than shoveling. We'd a total of 16 inches. If the snow is less than 6 inch, it's much easier to just use regular snow shovel to push the snow aside. toro power shovel works great. It works very well for our 2 car residential driveway, front walk, patio, and steps. I loved how this worked! This works very well for loose newly fallen snow. The best thing about owning this power shovel is it really does work and it does a great job. By the way...I live in Syracuse N.Y...if it works here it'll work anywhere. The kill button which must be depress while running is a problem and stressful on the working hand. Probibly works good if there's only a inch or two. Snow was about 4-8" deep, it did a nice job with the soft powdery snow while it was working I guess. Does throw snow 20 feet. Throws snow 10 - 12 feet easily. Actually throws snow and slush 20-30 feet. The snow throws at least 20 feet high and 20 to 30 feet in distance. It throws snow more than the 20 feet advertised. The guard isn't angled enough to throw powder to the ground nor can you direct where it throws. it throws the snow-straight ahead. It does fine on moderate to light snow and throws it really far. I only use it to clear a sidewalk maybe 25 feet long. The machine throws the snow as far as 30 feet so no snow blocks the path.